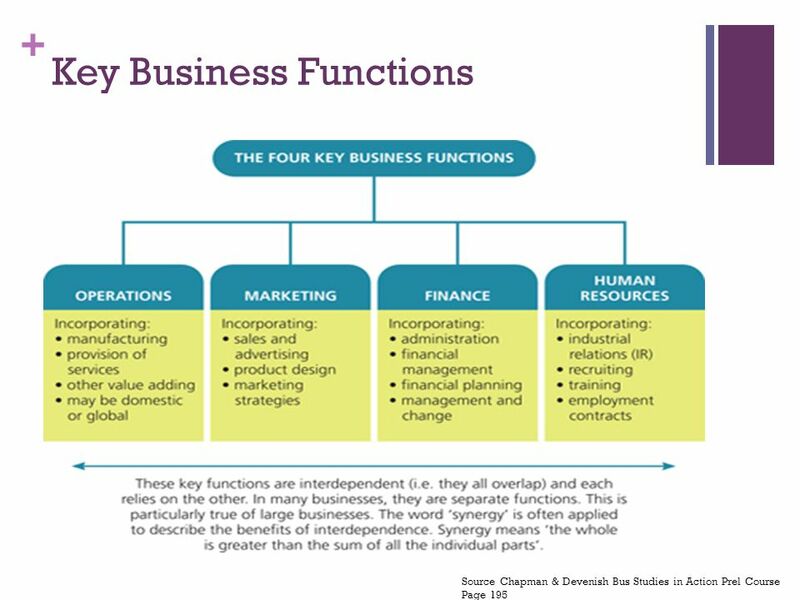 THE 5 FUNCTIONS OF MANAGEMENT. The functions of management according to Harold Koontz and Cyril O�Donnell are Planning, Organizing, Staffing, Directing, and Controlling. solid and hazardous waste management pdf THE 5 FUNCTIONS OF MANAGEMENT. 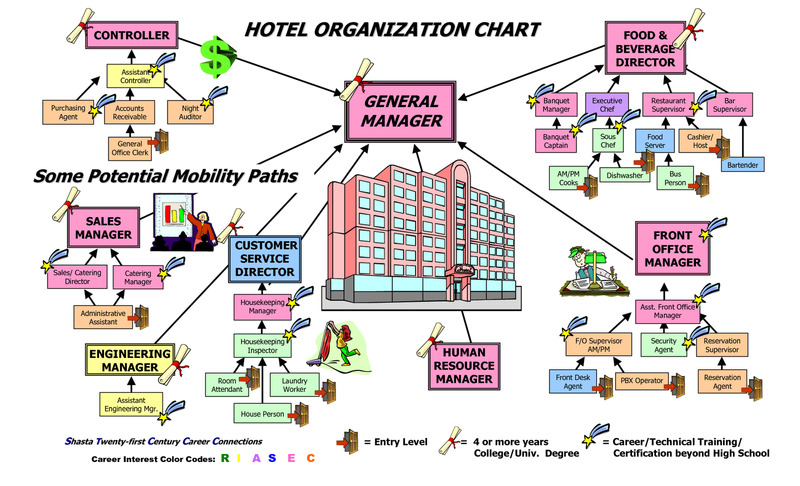 The functions of management according to Harold Koontz and Cyril O�Donnell are Planning, Organizing, Staffing, Directing, and Controlling. Five Functions of management. 1. FUNCTIONS OF MANAGEMENT By- Sweety Gupta 2. PLANNING 3. Planning Deciding in advance : What to do How to do When to do Who is going to do it Bridges a gap between where we are today and where we want to reach. Sets the goal of an organization.